Fix your bike while you're out riding. 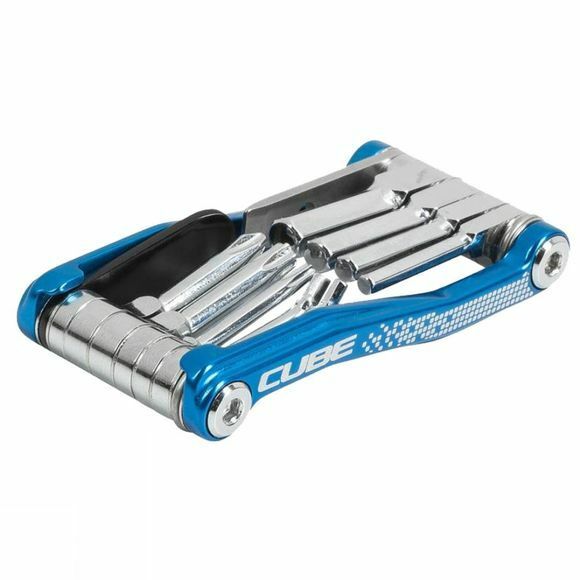 With a complete set of allen keys, Philips and flat screwdrivers, Torx T10 and T25, tyre lever and chain tool, the Cubetool 12 in 1 will keep you rolling. We've even included a bottle opener... because you never know when it'll come in handy!